Academic Publications – Erica Tennenhouse, Ph.D.
Tennenhouse, E.M., Putman, S., Boisseau, N.P., Brown, J.L. 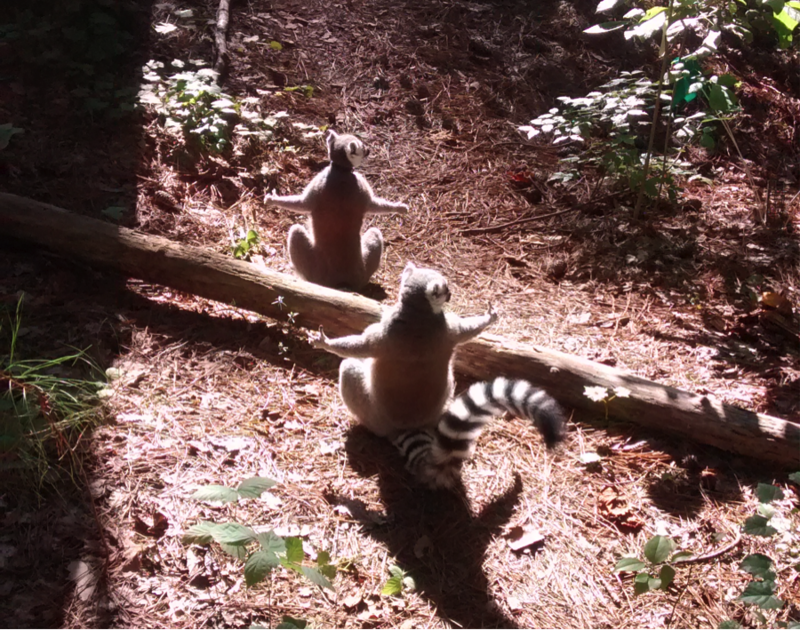 (2017) The relationship between steroid hormones in hair and social behaviour in ring-tailed lemurs (Lemur catta). Primates. 58:199-209. 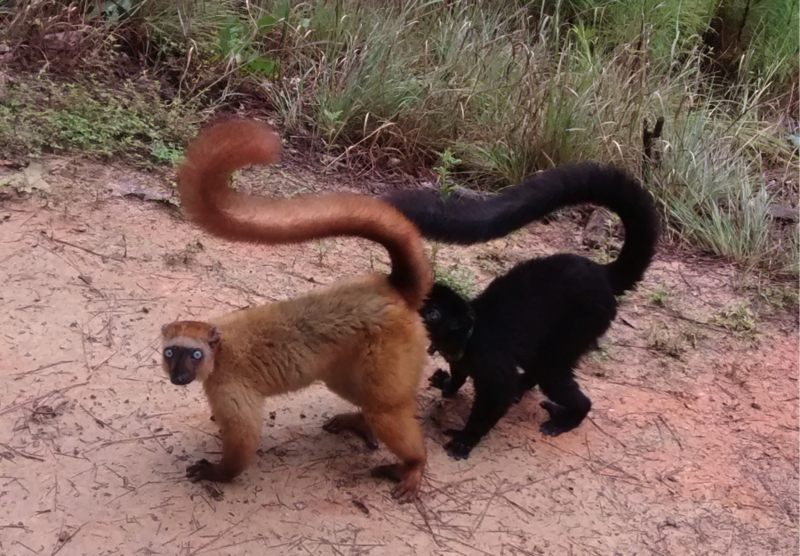 Tennenhouse, E.M. (2015) The influence of growth patterns on sexual size monomorphism in lemurs. Journal of Evolutionary Biology. 28:1670-1681. Tennenhouse, E.M. (2014). Inbreeding avoidance in male primates: a response to female mate choice? Ethology. 120:111-119. Tennenhouse, E.M., Weladji, R., Holand, Ø. and Nieminen, M. (2012). 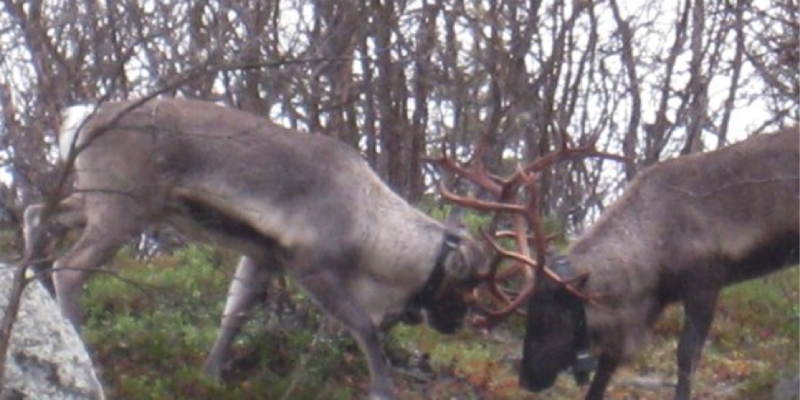 Timing of reproductive effort differs between young and mature dominant male reindeer. Annales Zoologici Fennici. 49:152-160. Tennenhouse, E.M., Weladji, R., Holand, Ø., Røed, K. and Nieminen, M. (2011). Mating group composition influences somatic costs and activity in rutting dominant male reindeer (Rangifer tarandus). Behavioral Ecology and Sociobiology. 65:287-295. MacDougall-Shackleton E.A., Stewart, K.A., Potvin, D.A. and Tennenhouse, E. (2009). The rich get richer: song complexity predicts song element sharing and song output in song sparrows Melospiza melodia. Animal Behaviour. 78:141-146.